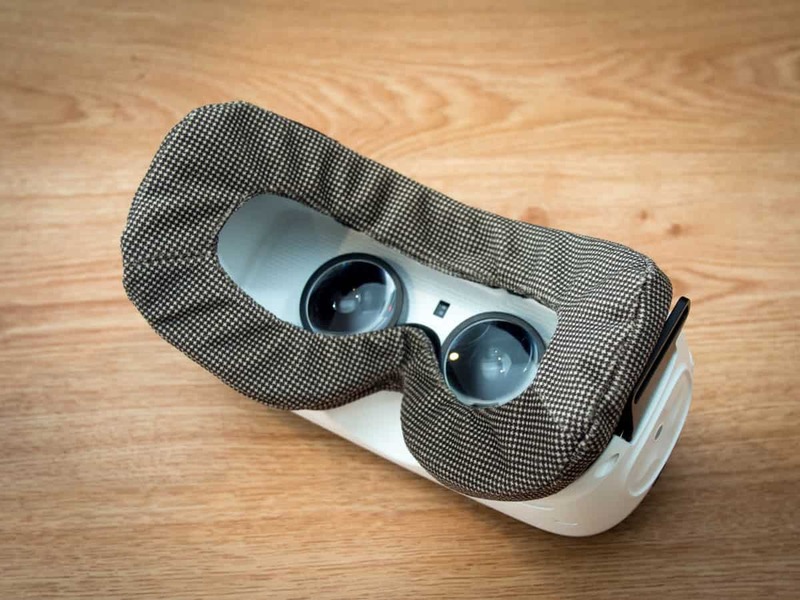 Protect your Gear VR foam from getting dirty and oily over time with our Gear VR Cover. 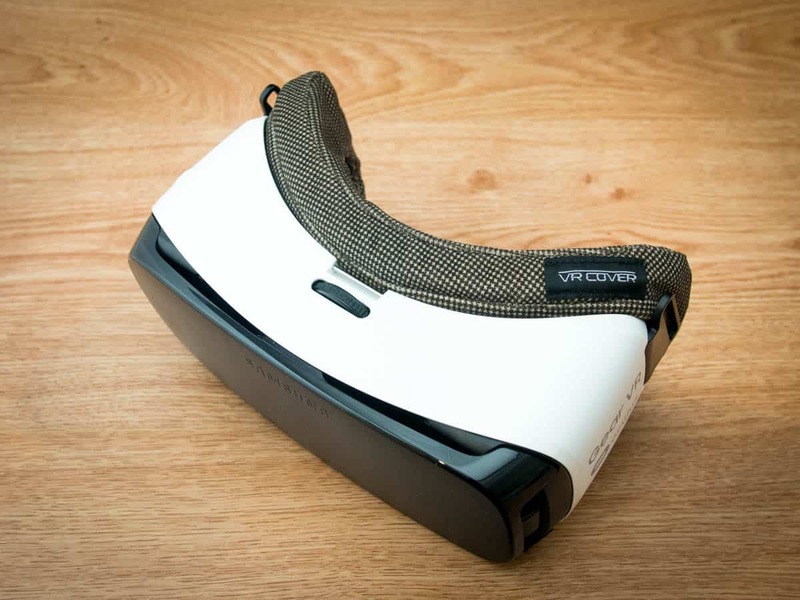 This Gear VR Cover works for the consumer Gear VR version released in December 2015. It is made from two layers of 100% cotton chambray fabric that is soft and comfortable to wear for extended VR sessions. 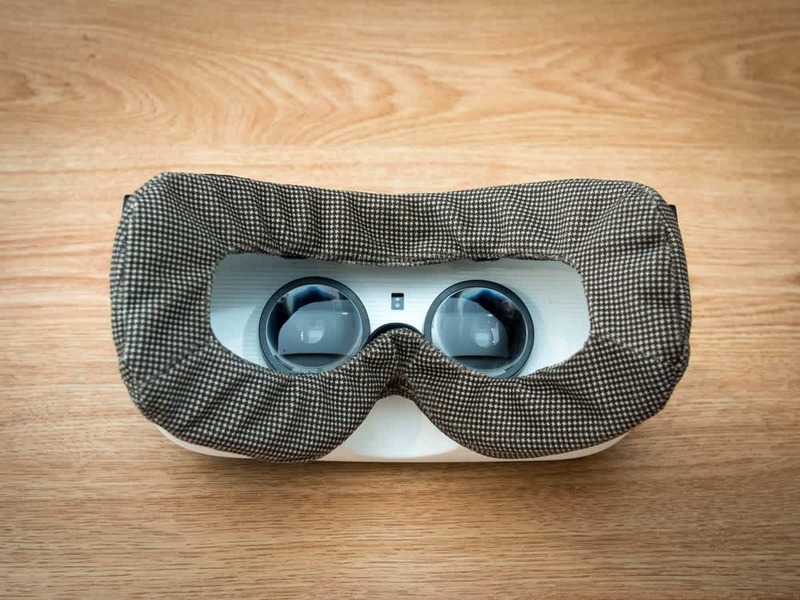 The Gear VR Cover is lightweight and fits the Gear VR perfectly so it stays in place and you can simply leave it on when you carry it around or travel with it.